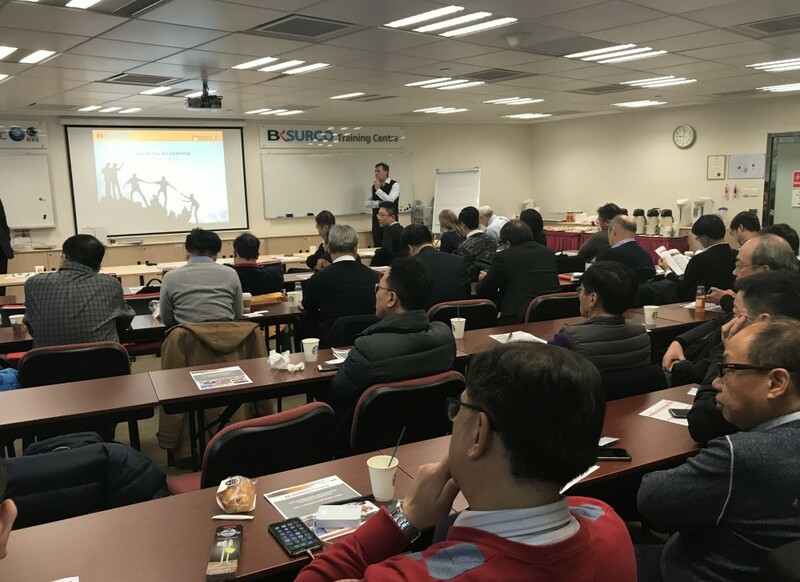 Further to the longstanding success of its NEC Training Workshops, BK SURCO Training has now introduced its Certified NEC Professional Training Course. 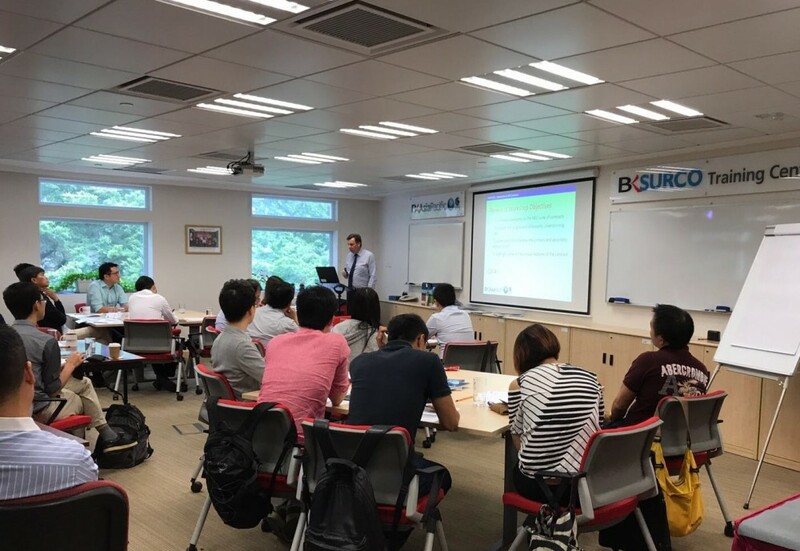 This is a new full-time course designed for all Hong Kong based staff working on projects using NEC ECC capital-works contracts i.e. 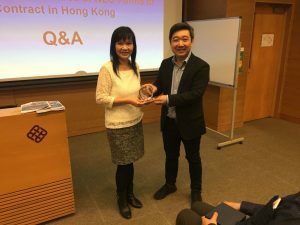 Clients, Engineers, Architects, Planners, Commercial Managers, Surveyors, Consultants, and not just Project Managers. 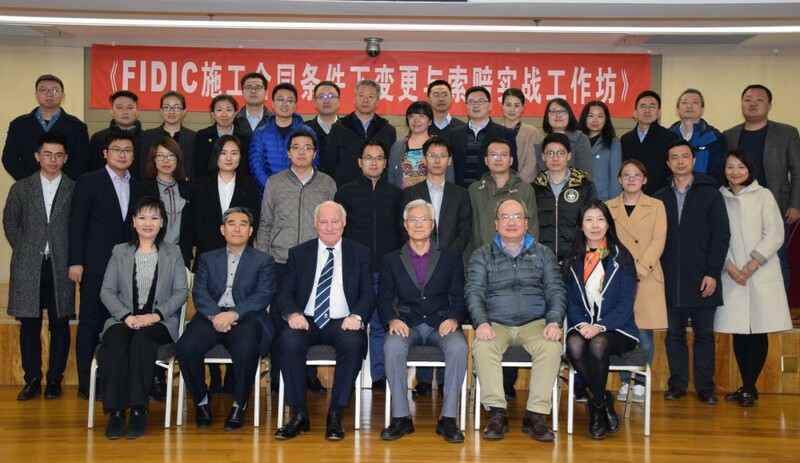 Between 19th and 21st March 2018, BK’s Group Managing Director, John Battersby, Director of Training, Dr. Brenda Yip and Director – Contracts, Alan Chan, in collaboration with WOW, conducted a three days training course on the “Management and Administration of Claims and Variations on International Civil Engineering Contracts” at MCC Tower, Chaoyang District, Beijing ..